PHOENIX, Ariz. – April 2, 2014–Toyota Motor Sales USA and Vantage Mobility International (VMI) announced today the 2nd Annual Operation Independence Star Spangled Salute contest. 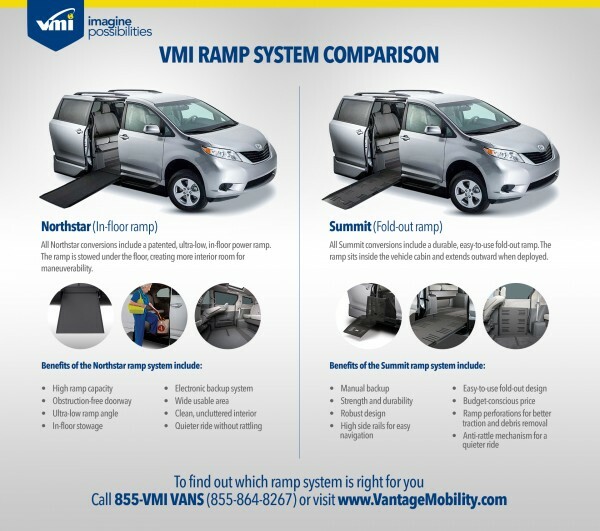 The online contest gives America’s disabled military veterans the chance to win a new Toyota Sienna with VMI’s Access 360 In-floor Ramp Conversion system. The online contest will run Wed., April 2 to Sun., Nov. 9, 2014, and is open to all disabled U.S. veterans. 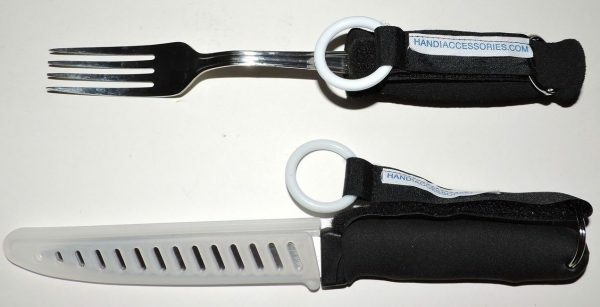 The winner will be randomly drawn on Sun., Nov. 9 and announced on Veterans Day Tues., Nov. 11, 2014. TheStar Spangled Salute contest is a part of VMI’s Operation Independence program. Toyota and VMI teamed up for the inaugural Star Spangled Salute contest in 2013. More than 850 U.S. military veterans from every state in the continental U.S. and Puerto Rico, entered the contest. The winner was Cpl. Charlie Harvey, a retired U.S. Army veteran who served during the Vietnam War in 1969. All disabled veterans are eligible to enter the Star Spangled Salute contest. 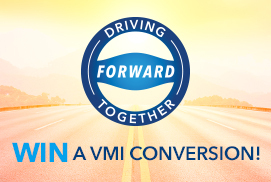 The winner, who will be randomly drawn on Nov. 9, 2014, will win a Toyota Sienna, which has been donated by Toyota Motor Sales USA and features the Access 360 In-floor Ramp Conversion system that is being donated by VMI. Operation Independence is a national program developed by VMI and the VMI Select Dealer Network. 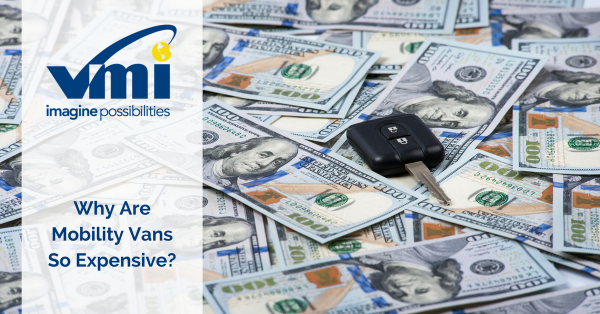 A portion of the Operation Independence program is to educate veterans about Federal Vehicle Grants, which are available to disabled U.S. veterans. To enter the Operation Independence Star Spangled Salute contest and for contest rules, terms and conditions, visit www.vans4vets.com or call 1-800-VMI-VANS (1-800-348-8267). Vantage Mobility International is a manufacturer and distributor of the most innovative, reliable, highest quality and easily accessible transportation in the world. 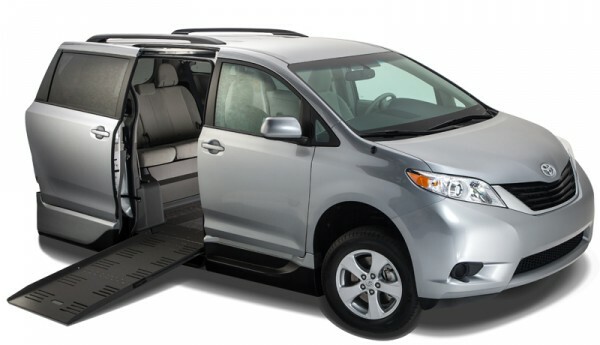 Their full line of products include domestic and import minivan conversions, full-size van conversions, platform lifts, scooter and wheelchair lifts and transfer seats. For more information, call Aaron Cook with TimePiece PR at (214) 520-3430 Ext. 306 or visit https://www.VantageMobility.com. Toyota (NYSE:TM) established operations in the United States in 1957 and currently operates 10 manufacturing plants. There are nearly 1,500 Toyota, Lexus and Scion dealerships in the U.S. which sold more than 2.2 million vehicles in 2013. Toyota directly employs over 31,000 in the U.S. and its investment here is currently valued at more than $23 billion, including sales and manufacturing operations, research and development, financial services and design. Toyota’s annual purchasing of parts, materials, goods and services from U.S. suppliers totals over $26 billion. For more information about Toyota, visit www.toyota.com, www.toyotanewsroom.com orwww.toyotainaction.com.